SpaceX launch updates, Vanguard 2, and the International Geophysical Year. I will cover the IGY in greater detail soon, but for now, check out some of the links below for more information. Here are some links on the IGY and Vanguard 2. 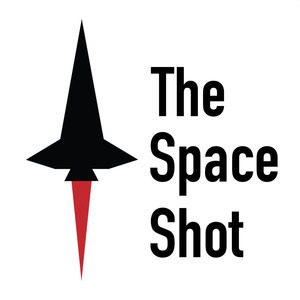 Here's a great article by Roger D. Launius titled "Sputnik and the Origins of the Space Age." It gives some broader background on the IGY and the Cold War. Asif Siddiqi wrote this article, "Korolev, Sputnik, and The International Geophysical Year" and it complements the piece by Launius that I've linked to above.